High-pressure CO2 polyurethane tubing. 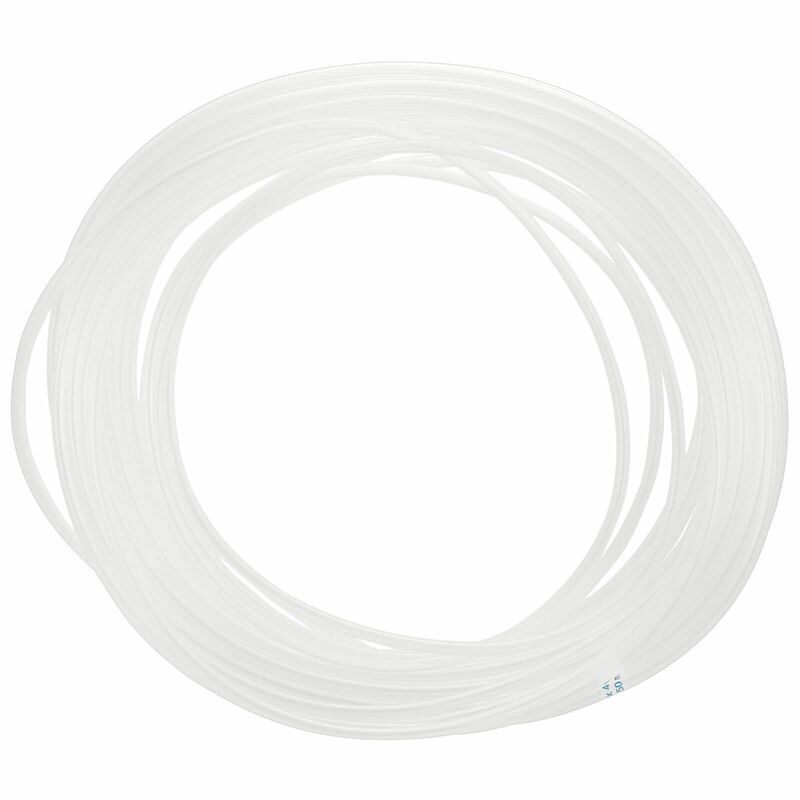 The transparent variant of this tubing is food-safe and absolutely crystal-clear, and there is no labelling on it. 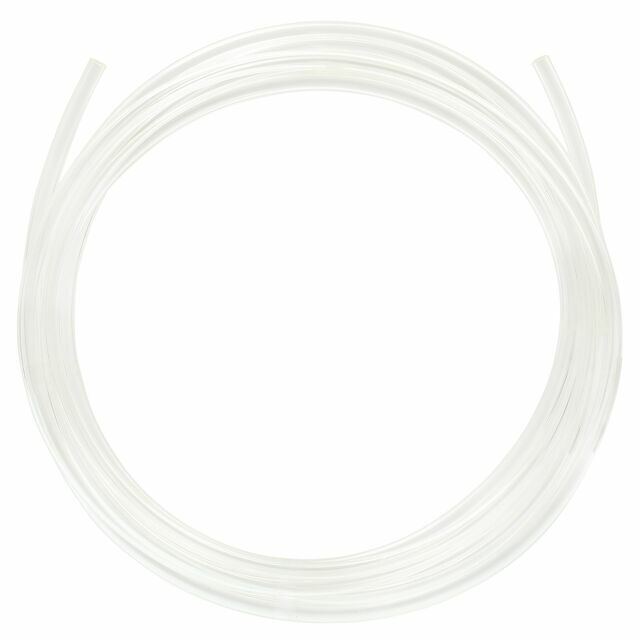 This PUR tubing is also available in other colours. However, these variants may be imprinted with a batch label. Please keep in mind that PUR tubing is not ideal for connecting glassware. For doing so, we recommend more flexible silicone tubing e.g. made by JBL or contained in the Clear/Grey Parts Set by ADA. 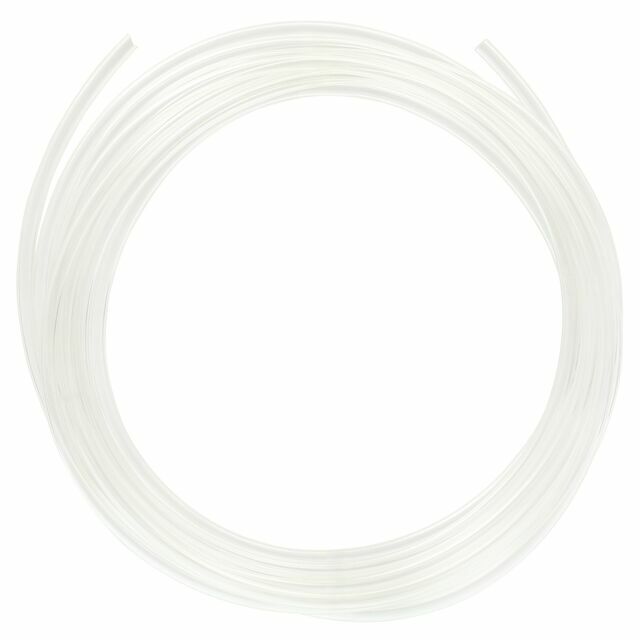 If you want to use this crystal-clear PUR tubing together with glassware nonetheless, make sure to dip the ends in very hot water before connecting them with the glassware in order to make them softer. If you want to draw off the tubing from the glassware, it also needs to be heated, which can be done e.g. with a lighter. If you follow these instructions you will experience much less broken glassware. It's very clear, but I would wish that the material could be softer and without the logo along the hose.